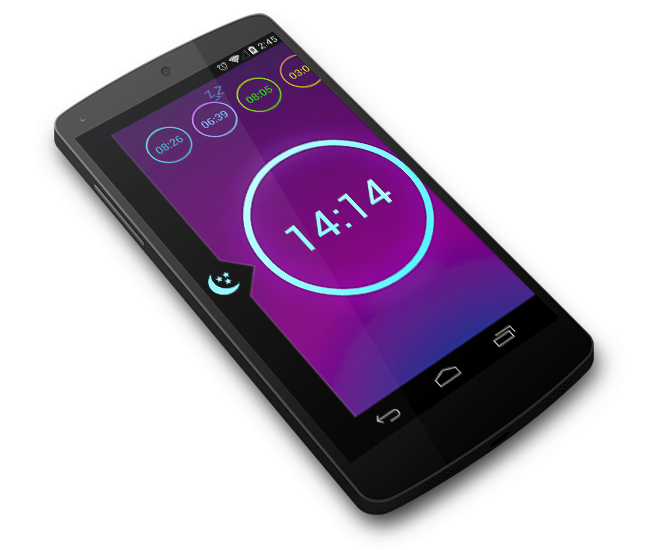 Neon Alarm clock makes easy way to set your alarm. 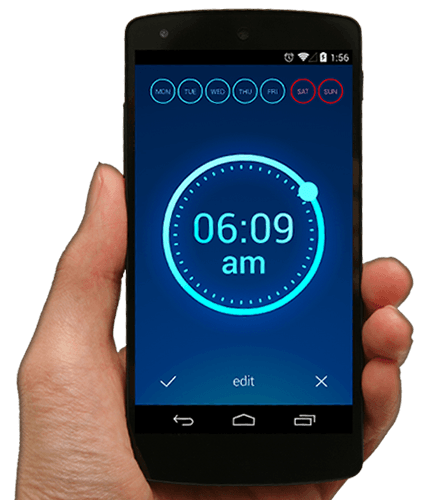 Simplicity and effectivity of Neon Alarm Clock is still on the first place. You will love this way. 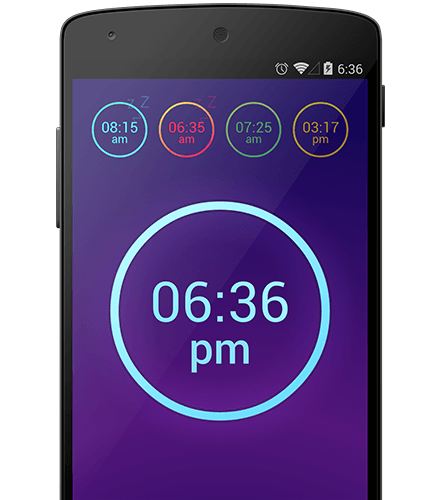 Neon Alarm Clock is really quick and easy to control. Also has a beautiful design, which you will surely enjoy it.Therefore you will look forward to every morning with Neon Alarm Clock. 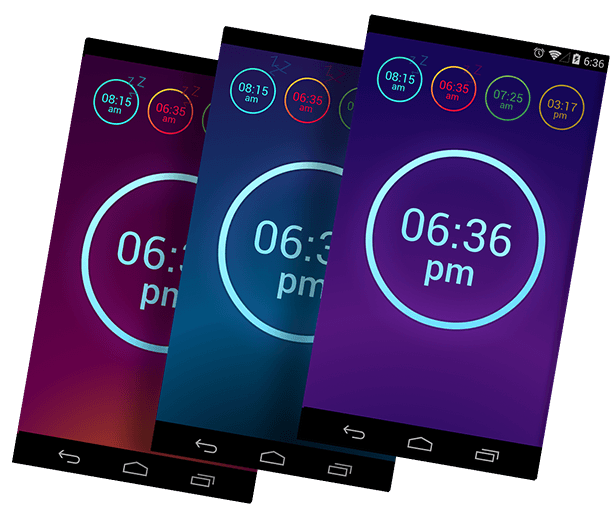 Neon Alarm clock will amaze you with incredible functions like gentle mode, great night mode, flip or shake function, colors themes and more cool stuff. Just download it! Go to sleep and place your phone face up next to your bed.Swipe to th right and activate a night mode. Thereafter swipe up or down and set your prefer brightness. Neon Alarm clock will be display a real time at the night. Amazing functions. Flip and Shake. 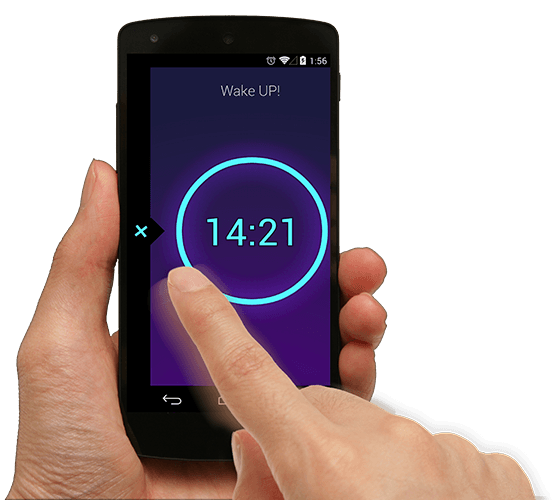 Motion mode in Neon Alarm clock give you a crazyway to start a new day. Turn on this function in setting of alarm clock and try functions Flip and Shake. Snooze alarm clock by flip your phone over and turn off alarm by shaking (must fill the shaking bar!). This function is for hard sleepers. Customize by your style. Choose own theme! News in Neon Alarm Clock. Beautiful color themes. 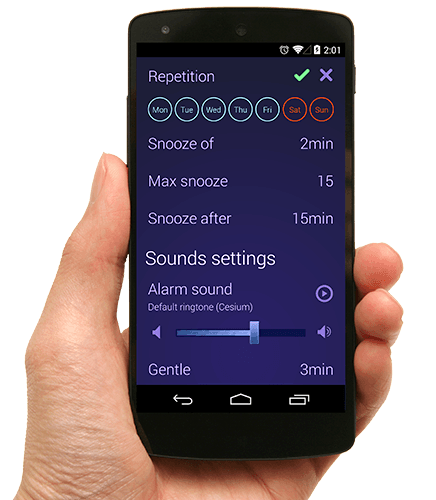 Choose your favourite theme and make Neon Alarm unique. 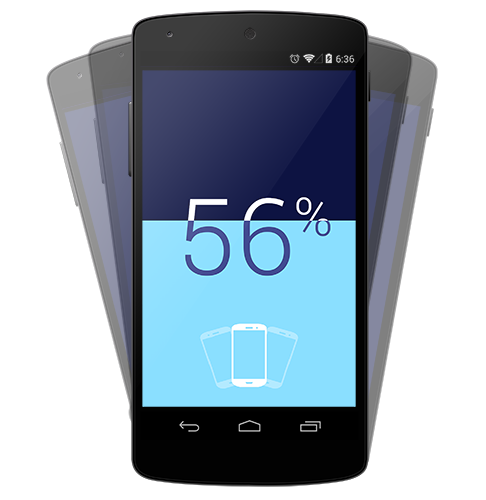 Swipe up in the middle down on the main screen, where you will find color themes. Colour themes are simply wonderful. 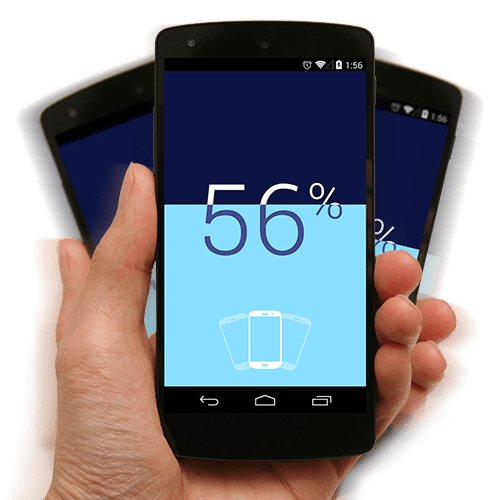 Create an app your way. Neon Alarm Clock is simple but it does its job. 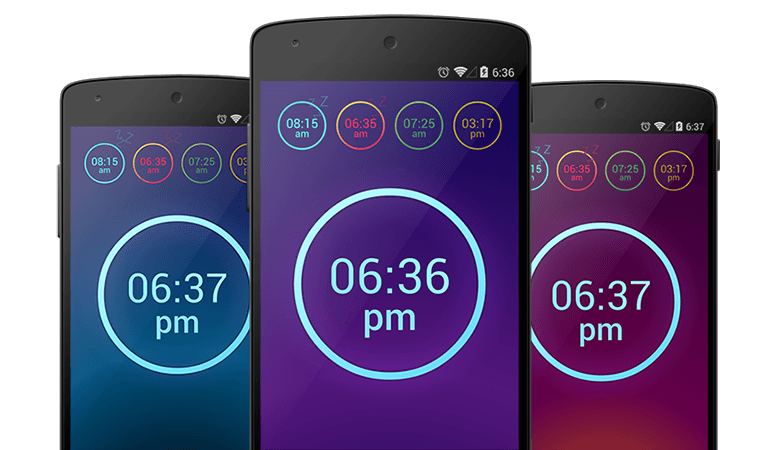 Neon Alarm Clock is a simple and effective alarm clock application that deserves a spot in our list of reviewed apps. Neon Alarm Clock moderní budík s nevšedními funkcemi.